Marc Royale is equally beautiful when observed from the exterior and the interior. The rooms are extremely spacious and have a regal ambience. The rooms are well-furnished and well-lit. There is the usage of a lot of woodwork & royal patterns. The additional facilities provided by the hotel are free Wi-Fi, CCTV cameras, laundry provisions, an elevator facility, card payment in all forms, mini-fridge and hairdryer in every room, parking provisions, a constant power backup supply. 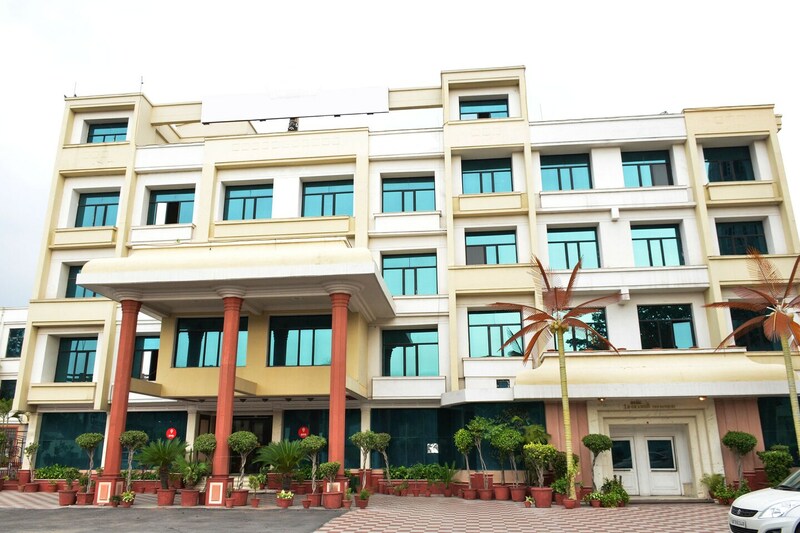 The in-house facilities comprise a bar, a banquet hall, a conference room, and a restaurant. All these facilities further enhance the overall experience of the guests.